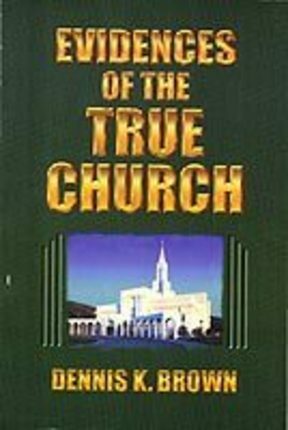 of sources which present unshakable evidences of the truthfulness of The Church of Jesus Christ of Latter-day Saints and its founding prophet, its scriptural works, and associated events. The numerous proofs and insights are grouped under the headlines of Jesus Christ, The Bible, The Dead Sea Scrolls and Nag Hammadi Codices, Apostasy and Restoration, Joseph Smith, The Book of Mormon, Temples, Miracles, Blessings, Logic, and The Spirit. One of the most valuable contributions of the book is the extensive references the author provides which are valuable indicators of hard-to-find sources. 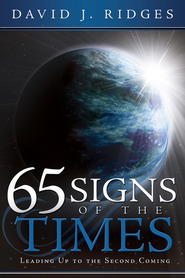 This is a must-see book for enhancing and building testimonies. The most POWERFUL Testimony Builder you will Read! Terrific! I need 10 copies, and hundreds more! I think this book is consise and powerful enough to crack through thick skulls and shed a ray of perspective on what we're trying so hopefully to share!